Dental Implants, Retained Dentures or Dentures: Which Tooth Replacement Option is Right for You? Chelsea Dental Aesthetics Blog Dental Implants, Retained Dentures or Dentures: Which Tooth Replacement Option is Right for You? It would be great if all of your natural teeth would last a lifetime. But statistically, most people lose at least one tooth due to injury, decay, gum disease, or other circumstances. Missing teeth can be embarrassing and lead to serious health repercussions if not replaced. Keep two things keep in mind: You have a wide variety of options to replace missing teeth and you are not alone. An astounding 120 million Americans are missing at least one tooth and 36 million Americans do not have any teeth at all, according to the American College of Prosthodontists. There once was a time when the conversation about tooth replacement revolved around dentures only. Did you need full dentures or partial dentures? Today there are more choices to evaluate and the conversation has gotten more real. 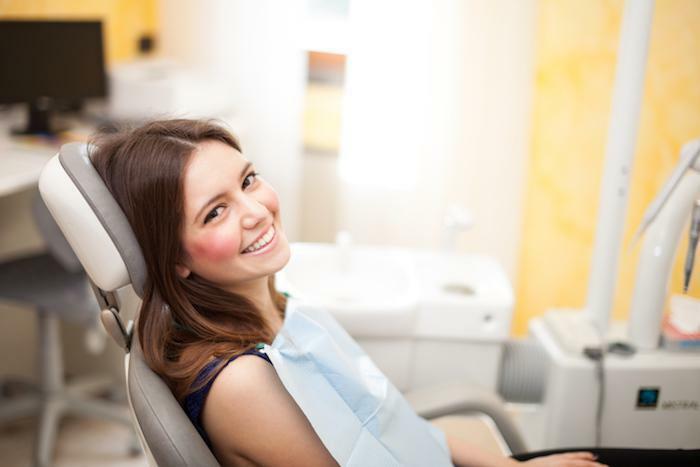 David Blaustein, DDS, at Chelsea Dental Aesthetics offers his thoughts on tooth replacement options to help you discover which best suits your individual situation and personal preference. Dentures have been around for centuries. Most contemporary dentures are made from acrylic with the artificial teeth made from plastic, porcelain, or a combination of the two. Today’s dentures look just like natural teeth and provide an affordable option to replace missing teeth regardless of whether you need to replace all your teeth (full dentures) or only some (a partial denture). You also have the option of choosing immediate dentures or conventional dentures. With immediate dentures, you get your permanent dentures right away, while your gums are still healing from the extractions. With conventional dentures, you may get temporary dentures to wear until your gums heal, and then you get fitted for your permanent dentures. At Chelsea Dental Aesthetics, we can walk you through the implications of both options and how to best care for your dentures. Typically, dentures last about seven to 15 years. If you are looking for a natural but non-removable tooth replacement option, then dental implants may be right for you. Dental implants are permanently anchored into your jawbone and provide the next best thing to your natural teeth. Since they are naturally fused to your jawbone, you don’t have to worry about taking them out to clean them or dealing with gooey adhesives and slipping and sliding issues. Think of them like your second-chance teeth. With proper care, implants can last a lifetime — an average of 25-30 years. Some patients can benefit from a blend of denture and implant technology. For example, if you have difficulty eating with and wearing lower dentures, you can opt for implant-supported dentures. Although there are different ways to attach the denture to the jawbone — such as ball, bar, or screw — the principle of this treatment option is the same. 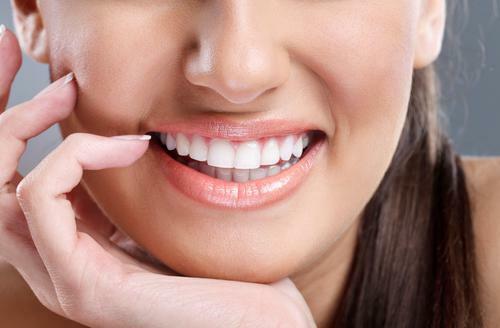 Basically, we use an implant process to firmly secure the denture to the lower jaw. An upper jaw retained denture option is also available, although the number of implants needed increases since the upper jawbone is not as hard as the lower jawbone. Retained dentures provide patients with the best of both worlds — beautiful, permanent teeth replacement without the concerns with fit issues. If you need to replace missing teeth, contact us at Chelsea Dental Aesthetics. 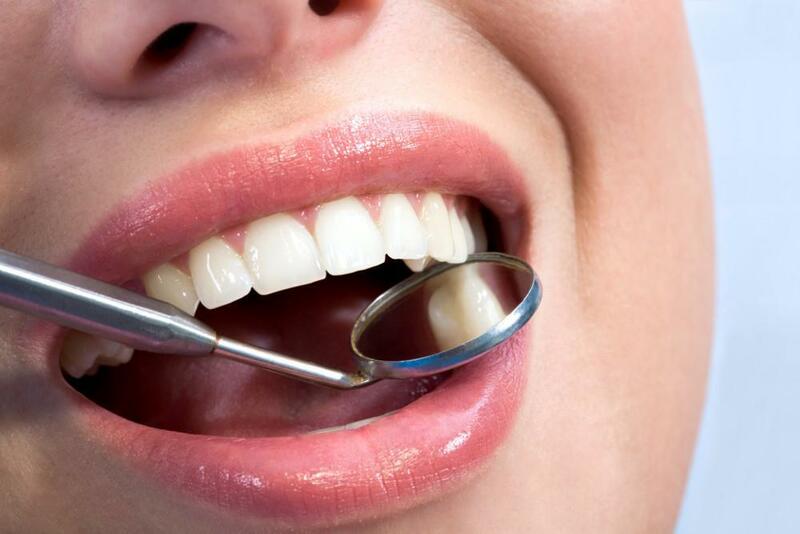 We’ll help you find the best treatment option and help you recapture your healthy smile. Use our online form or call us today to schedule an appointment.